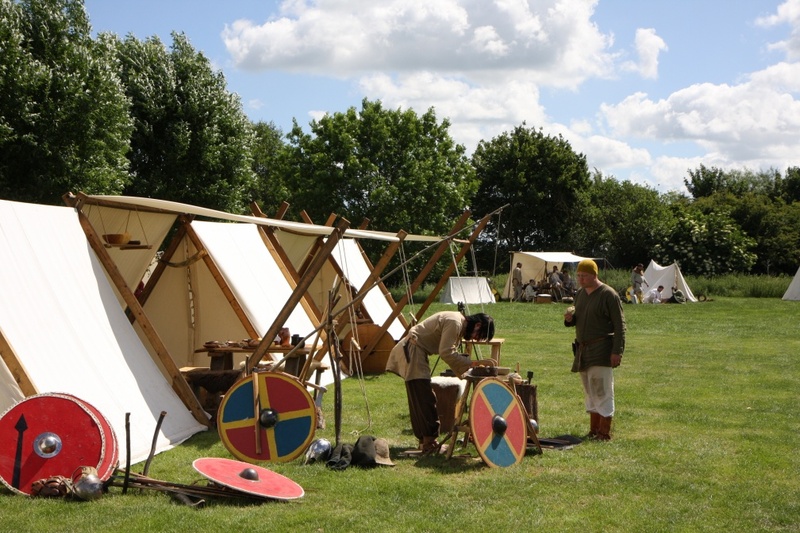 The Vikings appear at many events throughout the year, which may be at sites of historical importance where the entire show is brought to you by members of our Society, appearances at local fetes and galas to small craft or combat displays at museums or at a local school. If this is your first time organising such a spectacle, we have extensive event management experience and can help you put together an entertaining and safe program of events. We supply costumed extras for film and TV productions or as models for photo shoots. Our team of experienced school visitors work across the British Isles. If you are interested in using our services, contact us. Click here to see events in the next 99 days.